As a band or orchestra director, few tasks are more important than recruiting new students. 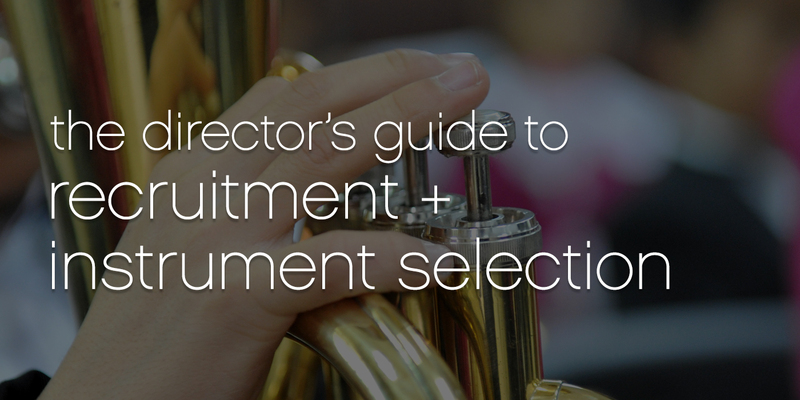 To help ensure the longevity of your music program, we’ve compiled recruitment and instrument selection advice from top educators across the country. Whether you’ve experienced just a few instrument fitting days, or dozens, these tips that can help your next event be more successful with less effort. Also included are tactics you can use to promote your program – and reinforce your recruitment efforts – throughout the year. We’re making this advice available to you in a free ebook. To download your copy, click on the button below. Thinking of using SmartMusic with your beginners next fall? Did you know students can now access 95+ method books in SmartMusic for just $4/year? Learn more.